If you live in the Portland area stop by our showroom. Visit our location or call (503) 546-5468. Business hours are from Monday – Friday 10:30 AM – 6:00 PM (PST), Saturday 11 AM – 6 PM (PST) and Sunday 12 PM – 5 PM (PST). If you live outside the Portland area or prefer to do your shopping online, contact a Customer Service Representative with questions, comments or price requests on items that interest you via phone at (503) 546-5468. Due to manufacturer policies regarding our deeply discounted prices we can not currently display prices on this web site. 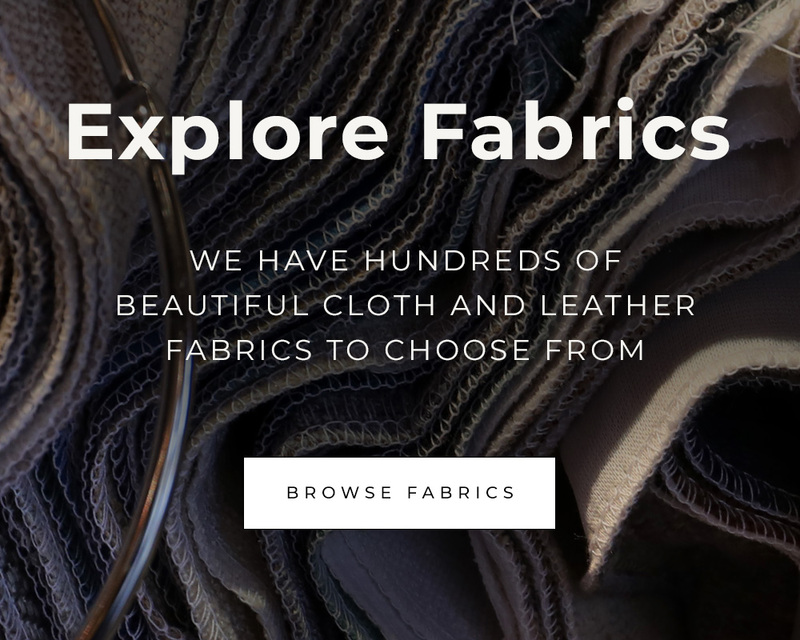 If you need to view fabric or leather samples start by visiting our Fabrics Page where you can view our most popular fabrics and then either fill out and submit the fabrics form request, or contact a customer service representative for details. Samples will be shipped to serious shoppers only. A non refundable deposit of $25 will be applied to your credit card. Certain fabric samples are unavailable due to manufacturer policies. Call a sales representative for details. Serious customers only please. Contact your customer service representative at (503) 546-5468. Your customer service representative will assist you with details including: prices, shipping costs, and approximate time required for delivery. An invoice detailing product prices, shipping and handling charges and delivery schedule will be provided via fax or mail upon purchase. 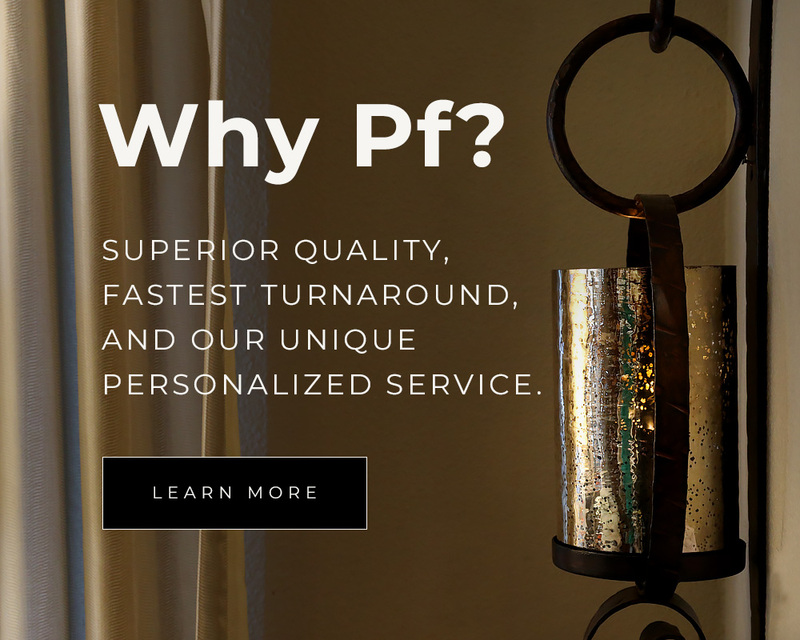 Remember that Portland Furniture has one of the fastest delivery turnaround times in the industry! Download the credit card authorization form by CLICKING HERE..